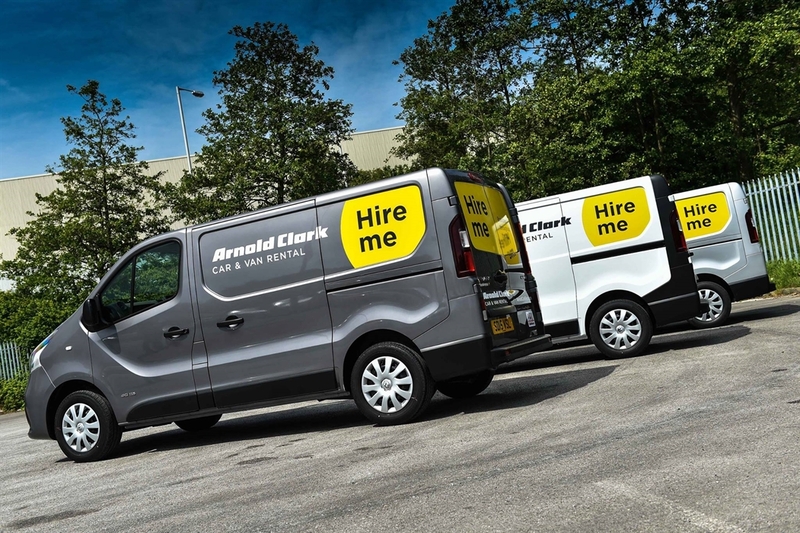 Arnold Clark Car & Van Rental in Livingston is part of Arnold Clark, Europe’s largest independently owned, family run car company with more than five decades of experience. Looking to explore the Central Belt? Or perhaps go further up north? 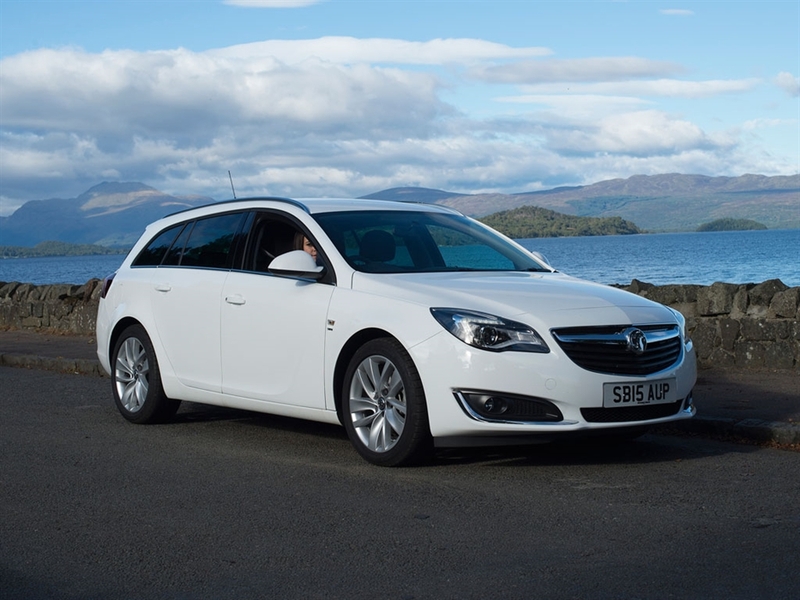 Whatever your plans for a Scottish road trip, Arnold Clark Car & Van Rental in Livingston is the perfect choice. With over 30 branches nationwide, and locations near all major Scottish airports, towns and cities, we’ll get you on the road. Choose from an extensive range of vehicles, including 4x4s for countryside adventures or people carriers and automatics for golfing trips. 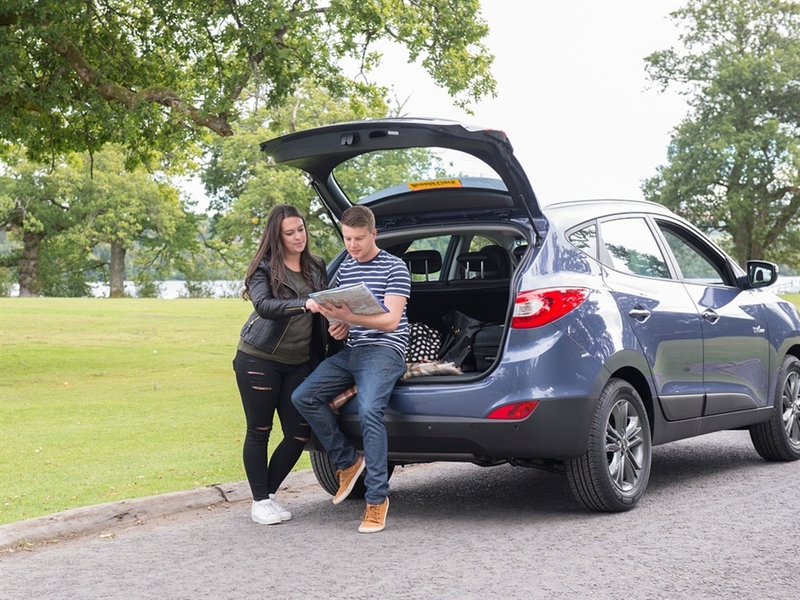 There are also plenty of options to make life easier, like one-way car hire and a shuttle bus service to and from the airport. 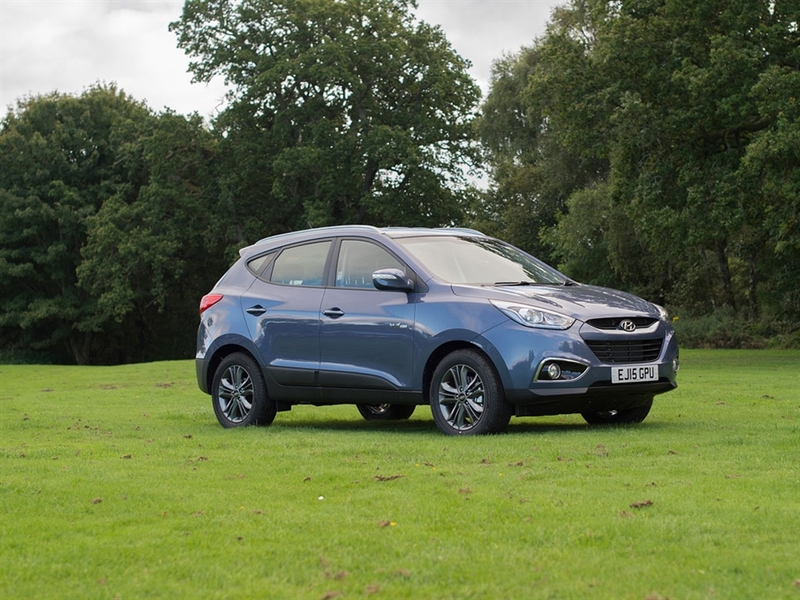 There’s even a range of extras available, such as sat nav and child seats. Wherever you’re going, Arnold Clark Car & Van Rental can get you there, stress-free.